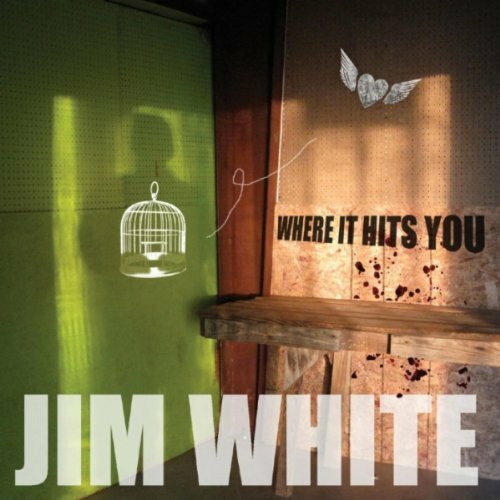 Jim White is one of those artists with a back story. Nearly 40 before he put out his first album. Hardly prolific thereafter. Found by Luaka Bop (David Byrne) records, but then got dropped. Tough luck, but then his wife left him too. Five years since his last album, this one has taken some getting together. It’s worth the wait. Much less so for the hoedown tracks. There are a couple. ‘Infinite Minds’, ‘What Rocks Will Never Know’. Much more so for the songs that can’t easily be placed both lyrically and musically. ‘Some are born to go it alone’, he sings on ‘The Way of Alone’. Not by choice, though, is the impression you get. But maybe it’s inevitable. You just have to deal with it when it happens. When he faces up to his situation, looking it straight in the eye on ‘Epilogue to a Marriage’, there’s no self-pity. Nothing maudlin. It takes time, but you get through it. Musically, there are constant references. Pedal steel, banjos, pretty much throughout. But usually understated. Complemented by piano, guitar, strings, some keyboards. Equally understated, but with a certain richness. And that’s what works. Lyrically, it’s never miserable, though it could easily be. Musically, it’s never spare, though it would be so tempting. It doesn’t quite fit. Not plain bluegrass. Not quite alt. Beguiling. Two albums. Two different sounds. Mr. M, strings and bass-led. The Something Rain, synths, guitar and, occasionally, sax-driven. Two albums. Two personalities. Kurt Wagner. Languid, almost langorous. Stuart Staples. Deep, soulful, sometimes urgent. Two albums. Two masters. Both totally in control of their compositions. Both creating a full, rich, lush sound. 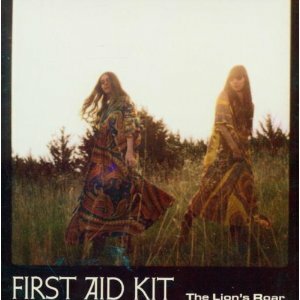 Two albums that are not afraid to linger. 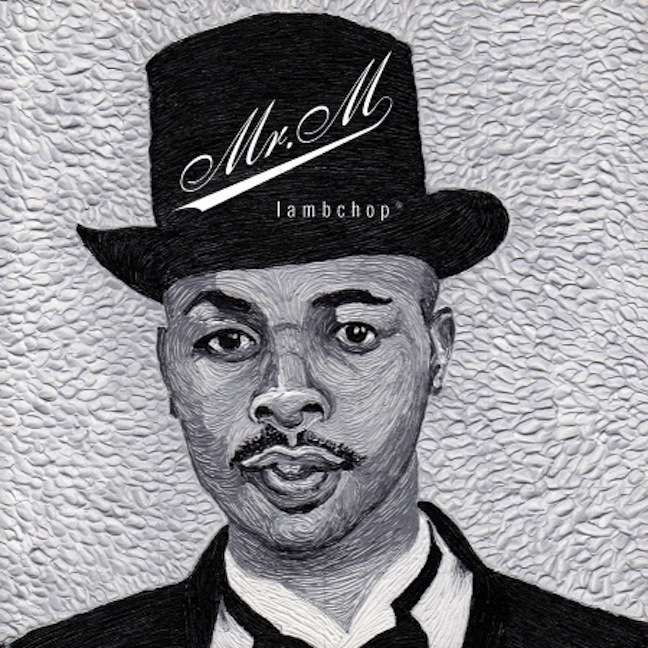 Lambchop’s ‘Nice Without Mercy’ just dwells. That next note. Will it ever arrive? 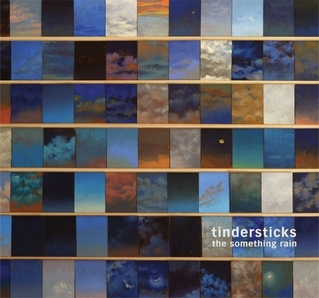 10 minutes into the Tindersticks album and still no sign of Stuart Staples. When will he appear? Two albums that sound just beautiful. An orchestration. A soundtrack. And yet. And yet. There are problems. Life for Lambchop and Tindersticks might sound beautiful, but living can never be. Kurt Wagner has lost people. Vic Chesnutt is a presence throughout. And Stuart Staples is constantly searching. On ‘Frozen’, he repeats and repeats ‘If I could just hold you’. He means it. This is the tension that makes these two albums so great. If life was simple, easy, we’d just wallow in the wash of the sound and then move on. It isn’t. That’s why these albums last. Anais Mitchell’s previous work, Hadestown, was special. Transposing the story of Orpheus and Eurydice to Depression-era America, she kept the poetry of the original and added melody. She was helped by an ensemble that included Bon Iver, playing Orpheus himself. It was magnificent. Totally original. On her new work, Young Man in America, again she gets a little help. This time, though, the songs stand alone. There’s a general theme of birth, children, parenting, death, but no over-arching narrative. Yet still she creates a wonderful, coherent whole. In part, it’s because of the songcraft. She likes to create a tension both musically and lyrically. This was central to Hadestown, but it’s here too. There’s repetition in the songs, but they’re never repetitive. “When he said, when he said he was leaving / I took up the violin. When he said, when he said that my body he’d not miss / I became a sculptress. When he said, when he said that my face he’d soon forget / I became a poet”. For ‘The Shepherd’ she retells another old tale, this time a short story that her father wrote as a young man. She turns it into pure poetry. “Said the shepherd to his wife / ‘The crop of hay is cut and dried. I’ll bale it up and bring it in / Before the coming storm begins’. ‘Go’ she said ‘and beat the storm / And then there is another chore. Today the baby will be born / You’ll take me to the hospital’”. At the risk of giving away the ending, the shepherd’s wife never makes it there. Like Hadestown, Young Man in America is compelling. Somewhat less ambitious. Slightly less orchestration. But just as beautiful. A sign of a great album is that you feel you’ve heard all the songs before. They’re familiar, but fresh. They’re easy to get into your head, because they’re familiar. But they stay in your head, because they complement the sounds that are already there. A sign of a bad album is that you feel you’ve heard all the songs before. They’re familiar, but derivative. As soon as you’ve heard them, you forget them. At best, they might make you want to return to the original, but if they do then it’s at the expense of the copy. The Lion’s Roar makes you feel you’ve heard all the songs before. And it’s a great album. It’s clearly coming from a certain place. ‘Emmylou’ gives you a clue, but, as if that wasn’t enough, it name checks Gram and Johnny and June as well. But this is no Elite Hotel 2. No Return of the Grievous Angel. The songs might be inspired by a sound past, but the spirit is new. The harmonies soar. And sometimes they transcend. Near the end of ‘Dance to Another Tune’, the song just takes off in a different, wonderful direction. Sure, there’s a familiarity to The Lion’s Roar. But in a good way, creating its own precedent that others will want to follow.